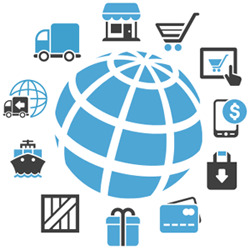 We strive to provide a cost effective, friendly and efficient freight-forwarding solutions. including and value our business operation on customer excellence by ensuring that detailed and accurate information is available from the point of collection through to final destination. Working with approved agents around the world, we ensure that the customer is always advised of the range of options available for their specific freight forwarding needs at a competitive price. We strive to provide a cost effective, friendly and efficient freight-forwarding solutions including and value to our business operation on customer excellence by ensuring that detailed and accurate information is available from the point of collection through to final destination.